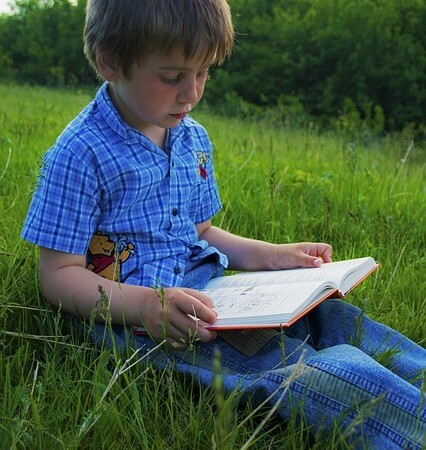 Trying to find ways to encourage your child to read can be a challenging task for any parent, especially for those whose child isn’t too eager to get stuck into a book. Thankfully, there are things you can do to encourage them to want to learn and increase the enjoyment of it. We’ve compiled a short list of useful techniques that we think can help benefit you and your child. This one is fairly simple but your child is much more likely to want to dive into a book if it is based on something they like or enjoy doing. Even if they’re not up for reading through a whole book just yet, getting them used to sitting down and spending time with you on a subject they like is still valuable to their development, even if it’s just looking at pictures or wanting things read/explained to them. It could be anything from magazines, newspaper articles/cartoons, websites, tickets, anything you notice that they’re taking an interest in. Carrying on from the first suggestion, reading aloud will make your child more likely to develop a desire to learn, even if it isn’t testing their vocabulary to start with. Remember that hearing words is just as important to their education as reading them so being able to interact in a fun and laid back manner will be a more enjoyable way of learning for your child than being thrown into reading and getting frustrated when they can’t pronounce certain words. Gradually build his/her confidence up and they’ll be more likely to want to test themselves with new words. One of the strongest ways of bonding with your child is by reading them a story and it is one of the most effective ways to encourage your child to read, as well as developing a love for books. There will always be a part of a day that suits this activity, like on long journeys or waiting for a bus or train, but the most cherished time is just before they go to sleep. Tucked up in bed and listening intently before drifting off into sleep, it’s a positive memory that will stick with them for the years to come. Make them feel extra special about learning by making a big deal over their achievements. Perhaps something along the lines of 1 gold star for every book they read and when they get to 5 they get an ice cream. Surely a prize no child would turn down. Or, go the extra step and reward them by visiting a place of interest, possibly related to one of the reading materials they’ve gone through (e.g. Peppa Pig World). Kids notice more what we’re doing than what we’re saying. Their natural inquisitive nature will kick in if they see you doing something, in this case reading on your own. A child will be more likely to want to learn when they are genuinely intrigued by whatever you’re doing. It would also be a good idea to make sure there is plenty of reading material laying about the house for them to discover naturally. That’s not to say leave them scattered around in a mess, the child will be doing enough of that on their own! A child gets told what to do a lot throughout a normal day, letting them have that freedom to pick and choose whatever they want will give them that sense of control they like having. Take a trip to a local library and let them choose any book they take a shine to, even if you know it will be too advanced given their current reading levels. The fact that they will be actively choosing books and wanting to read independently is a great sign they’re on the right path. 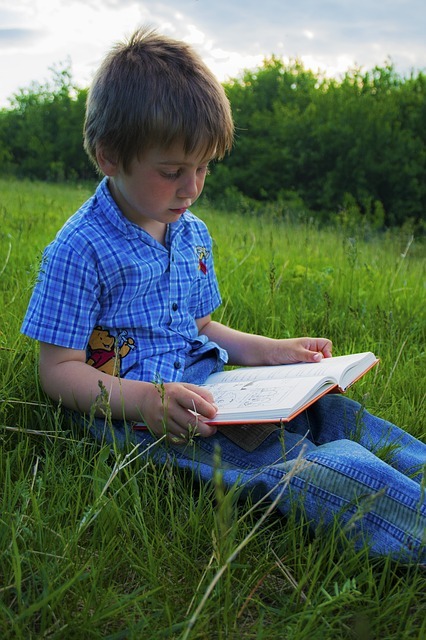 Hopefully these tips will have been of use to you, even if it’s just one or two, in ways to encourage your child to read. Why not check out our Personalised Children’s Book that also provides a great way to encourage your child to read.